(VEN) - The Middle East and Africa are promising markets for Vietnamese exports, but exporters have to adopt appropriate strategies to succeed, officials said at a recent conference in Ho Chi Minh City held by the Ministry of Industry and Trade (MoIT)’s Vietnam Trade Promotion Agency (Vietrade). The Middle East and Africa consist of 70 countries with a total population of nearly 1.4 billion people and high demand for imported goods. Last year, the two regions imported US$1.3 trillion worth of goods, including Vietnamese products. Major Vietnamese exports to the Middle East and Africa include agricultural, forest and aquatic products, textiles, garments and materials for agricultural production. A report by the Asia-Africa Markets Department shows that in 2017, trade between Vietnam and the two regions totaled US$18.5 billion, including US$11.6 billion worth of Vietnamese exports. According to Vietrade Deputy Director Bui Thi Thanh An, the Middle East and Africa are strategically located contiguous to Asia and Europe. Notably, the United Arab Emirates (UAE) is the world’s third largest entrepot. 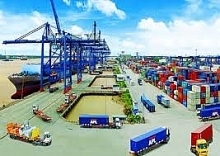 The export of Vietnamese goods to Middle Eastern and African countries has been moving smoothly as their quality requirements are not as stringent as in Western markets. 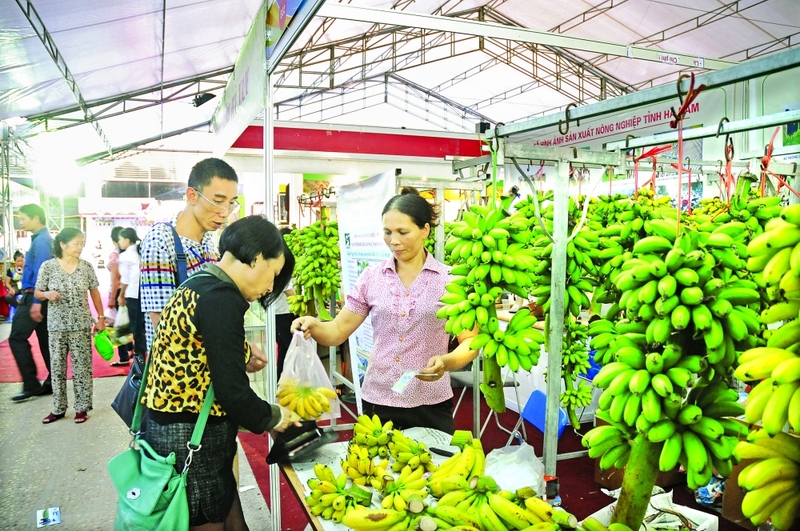 According to Ngo Khai Hoan, Deputy Director of the MoIT’s Asia-Africa Markets Department, the region’s harsh natural conditions preclude local production, resulting in the import of 90 percent of its agricultural and seafood products, offering a good opportunity for Vietnamese firms. Given the fact that Vietnam’s traditional markets are gradually getting saturated, enhancing exports to new markets is the right course. Nonetheless, he added, Vietnamese companies have encountered difficulties in payment, as well as other problems due to differences in business habits and language. “In addition, food products exported to Islamic countries are required to undergo the Halal certification process,” he said. Companies exporting goods to the Middle East and Africa should focus their attention on major markets with open and preferential policies. The UAE is one of these markets, with taxes ranging from 0-5 percent and no corporate income tax. Currently, 70 percent of goods imported by the UAE are re-exported to other countries in the Middle East and North Africa. Therefore, the UAE is a gateway to the entire Middle Eastern and African regions. Negotiations should be promoted to sign cooperation agreements in the fields of industry and trade, along with further efforts to improve the legal framework for export activities. Market information for businesses should be intensified. The Asia-Africa Markets Department will maintain its coordination with other authorities in trade promotion activities. markets, such as South Africa and the UAE.